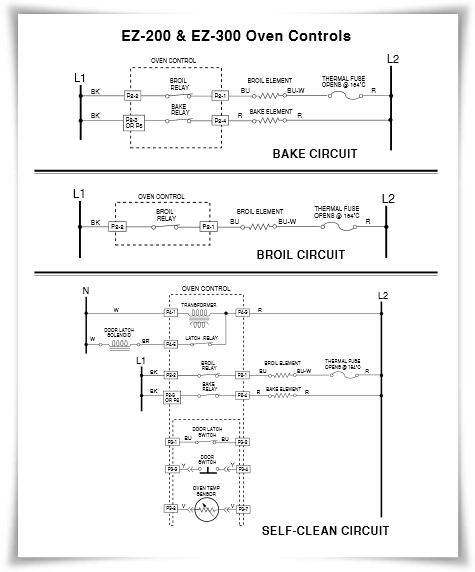 For owner Whirlpool 465, you must read the manual or user guide because provide many important information for example about how to Using The Oven Controls, Oven Door Lock System, Electric Range Wiring Diagram also Electric Range Strip Circuits. 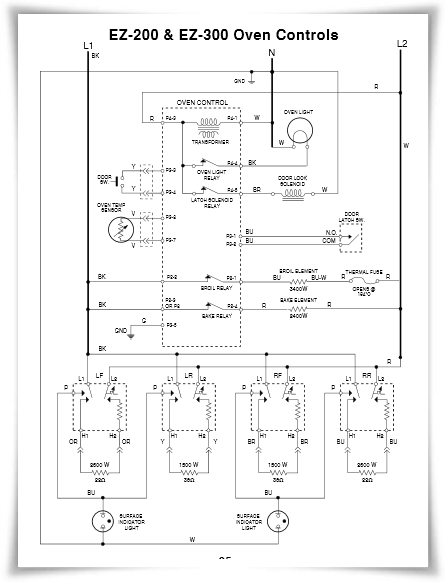 The Whirlpool 465 user manual is available in english language. It's consisting of 32 Pages with file size of 465 KB. You can download this manual in pdf format.